Ishq Chadha Hai Lyrics from Hindi Singles (2015) sung by Darshan Raval. This song is composed by Sargam Jassu with lyrics penned by Darshan Raval. Ishq Chadha Hai Lyrics from Darshan Raval’s new song with music given by Sargam Jassu. 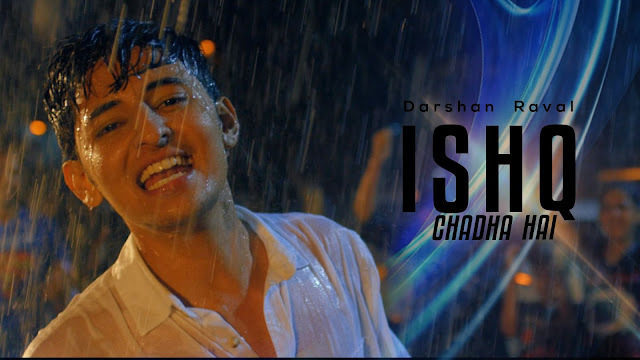 Lyrics of Ishq Chada Hai song are penned by Darshan Raval. Enjoy the music video of this new song Ishq Chadha Hai by Darshan Raval,. Rang chadha hai rang chadha.. Rang chadha hai rang chadha hai..
Spot any mistakes in Ishq Chadha Hai lyrics from Hindi Singles? 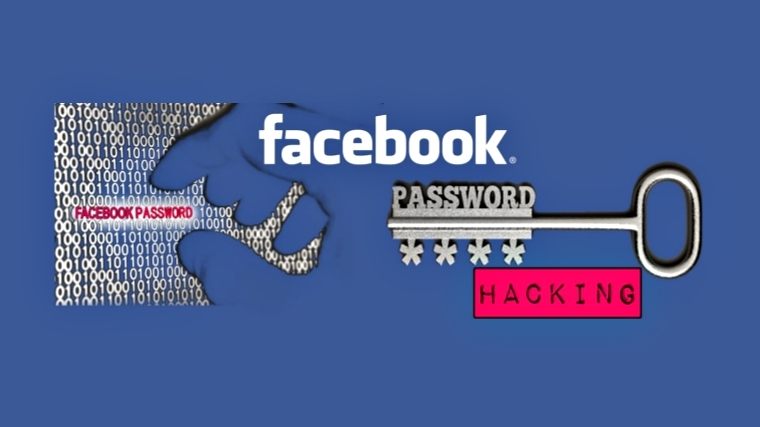 please let us know in comments. Thanks!